Looking to increase efficiency and order accuracy in your piece-picking operations? 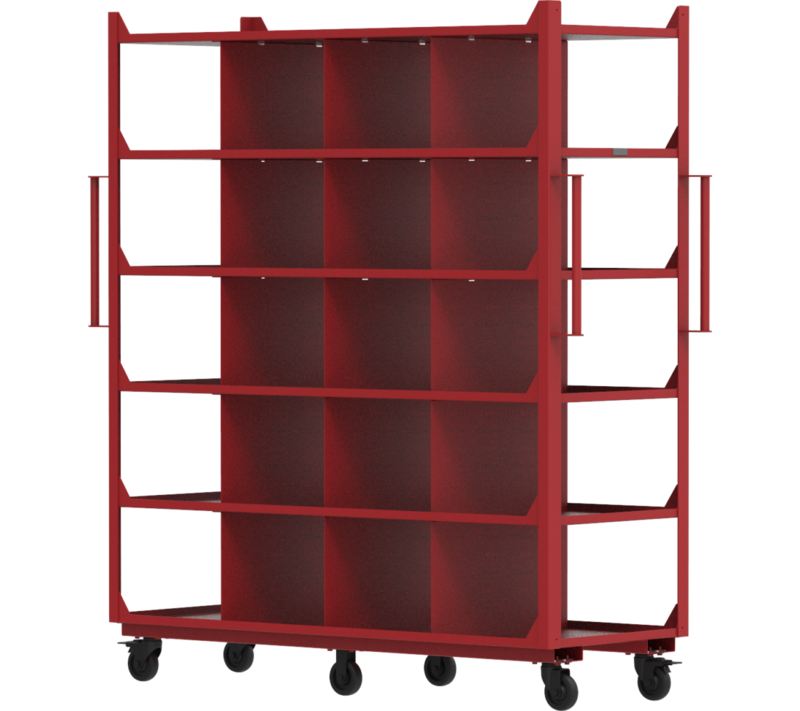 A Put Wall is a great order fulfillment solution. Tiffin Metal Products designs and manufactures Put Walls as an order fulfillment solution for piece picking applications. 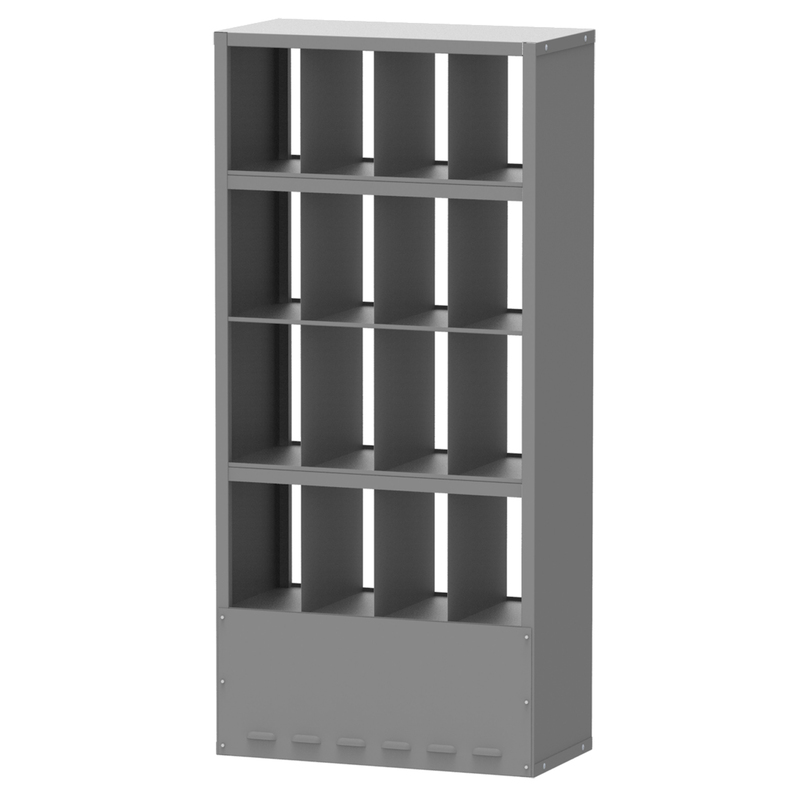 The wall itself is basically a shelving system consisting of multiple compartments. Each compartment corresponds to a specific order. Compartments can be customized to support the physical characteristics of the product(s) being handled. Put Walls are open in both the front and the rear...one side for putting products into compartments and the other side for packing completed orders. Put Walls can be designed as stationary or mobile units. Our Put Walls can be integrated into Put Wall Systems with the use order fulfillment software (not provided by Tiffin Metal Products). This software is usually light or voice directed and is used to manage both the picking and put wall processes. The entire process is paperless and managed in real time within a company's chosen order fulfillment software.